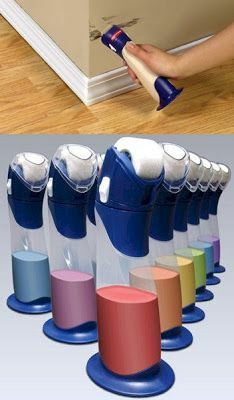 Check out a few of our favorite and clever household gadgets that may make your life a bit easier! You may be surprised that some of these actually exist and how helpful they may be. 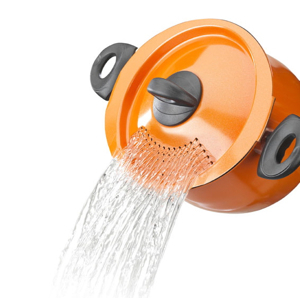 The Pasta Pot - ditch your old strainer and get your hands on this pasta pot with built in strainer right in the lid! 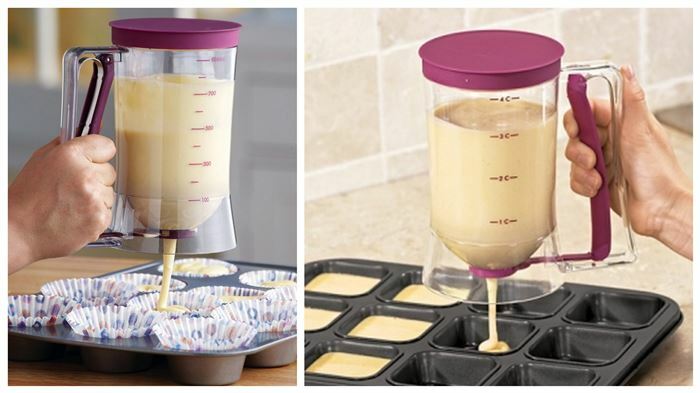 The Batter Dispenser - whether your baking or making pancakes this kitchen gadget helps avoid the mess. 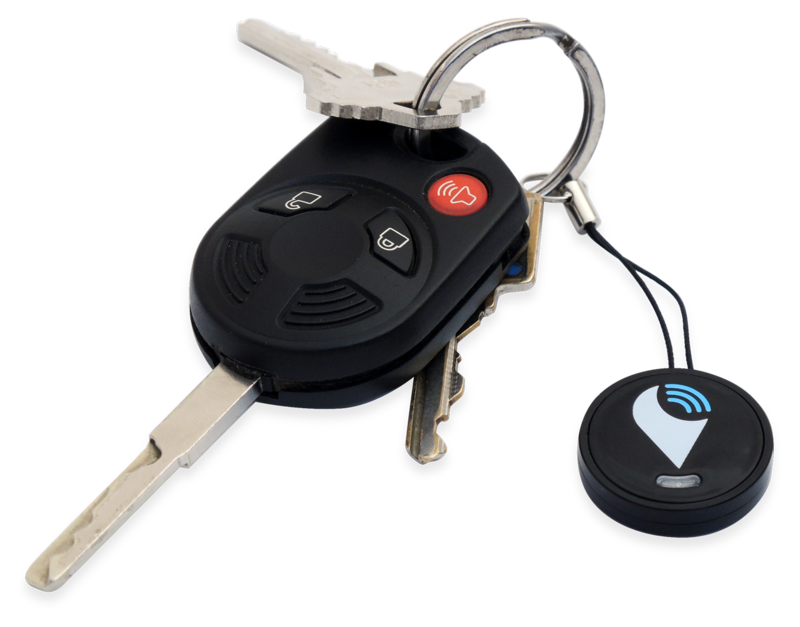 The TrackR - always losing your keys, cant find the remote? The TrackR is a brilliant gadget to help you keep track of the things your always losing around the house! 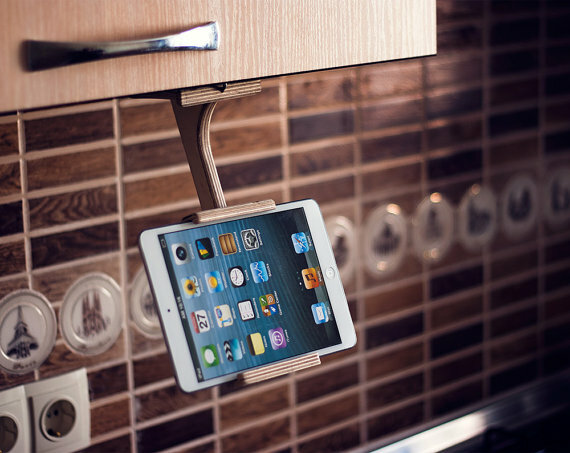 The Kitchen Tablet Holder - always using recipes on your smart phone or tablet in the kitchen? Take a loot at this convenient holder to keep your electronics out of the way but still in sight! 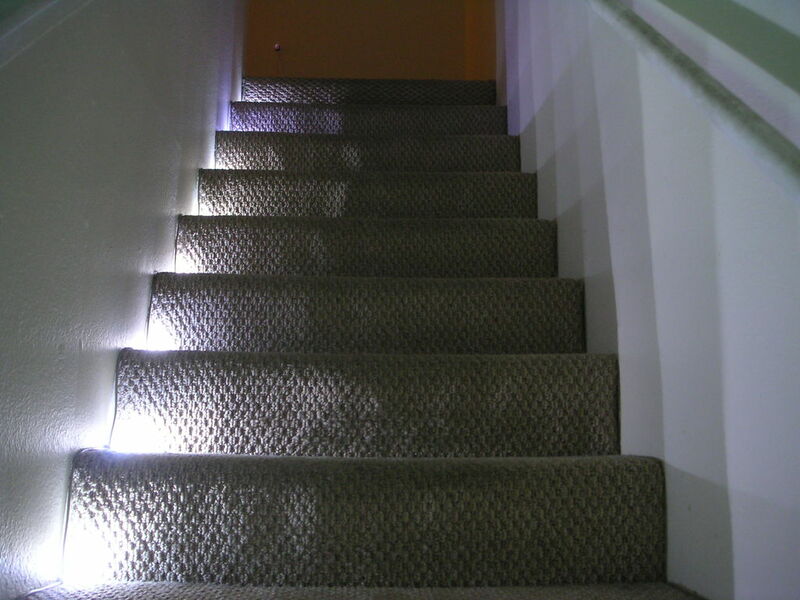 Motion Sensor Lights - perfect for dark stairs, hallways or closets all you need are batteries! Detects motion up to 10 feet away! 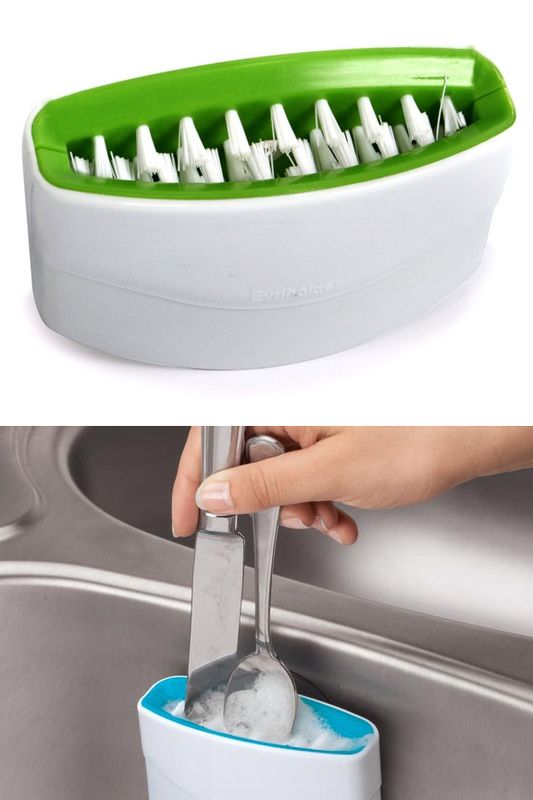 The Cutlery Cleaner - this sink mounted scrubber is a fast and easy way to clean your utensils after cooking! This one is a true time saver and very versatile! 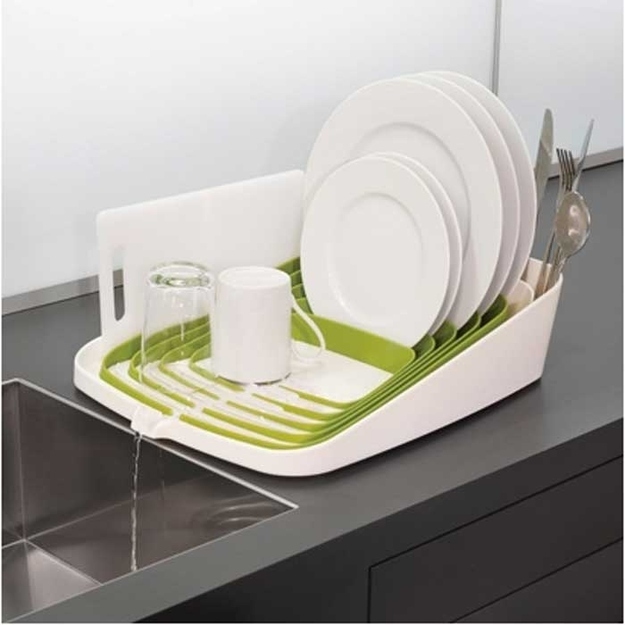 The Draining Dishwashing Rack - this self-draining dish rack provides lots of space for your dishes and simultaneously drains all that extra water back into the sink! The Broom Groomer - this one is especially useful and smart! 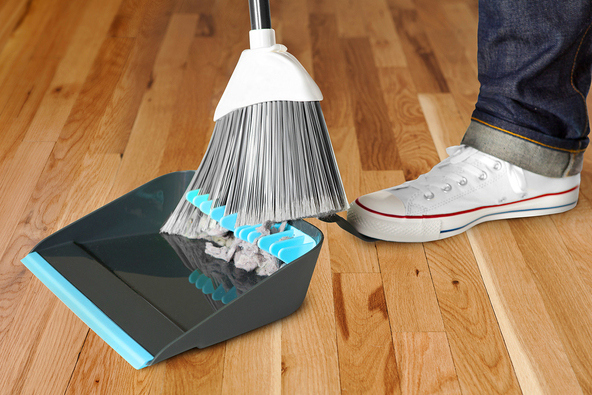 No more cleaning the bottom of the broom with your hands, ew! 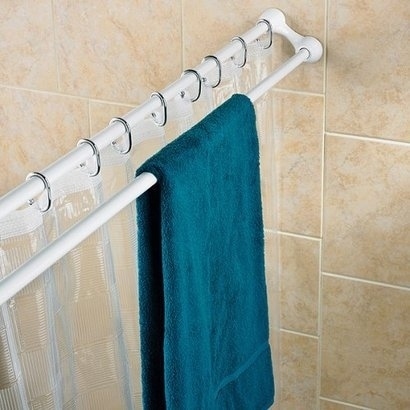 The Dual Shower Curtain Rod - talk about saving space, this curtain rob also offers space for you towels etc. Rubbermaid Paint Buddies - no need to drag out the old paint cans when you just need to touch up a small spot. Put your leftover paint in these "Paint Buddies" and retouch anytime you want! 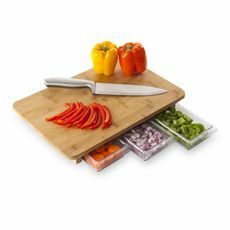 The Cutting board with Storage - for the organized brain, this cutting board it one of a kind and takes your food preperation to the next level!